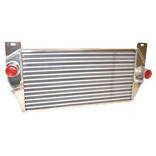 Radiators and cooling parts suitable for Land Rover Discovery 1 300TDI models. Inc. VAT: £4.20 Inc. VAT: Info UK VAT charged at 20%. Ex VAT £3.50 Ex VAT Info Outside of EU and EU VAT registered companies only (not UK). 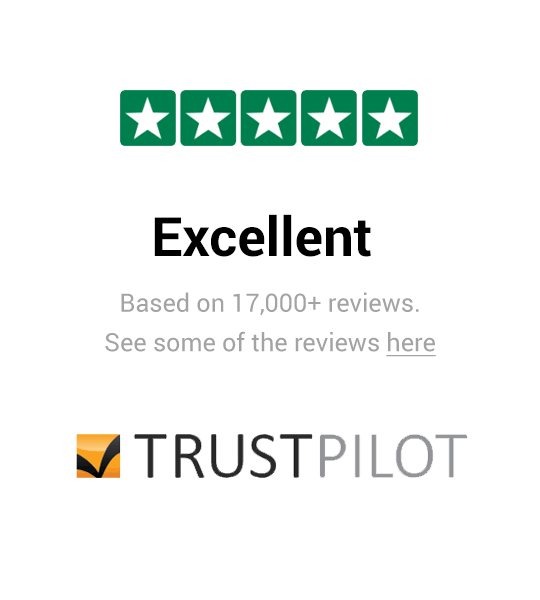 Inc. VAT: £16.49 Inc. VAT: Info UK VAT charged at 20%. Ex VAT £13.74 Ex VAT Info Outside of EU and EU VAT registered companies only (not UK). Inc. VAT: £0.47 Inc. VAT: Info UK VAT charged at 20%. Ex VAT £0.39 Ex VAT Info Outside of EU and EU VAT registered companies only (not UK). Inc. VAT: £3.64 Inc. VAT: Info UK VAT charged at 20%. Ex VAT £3.03 Ex VAT Info Outside of EU and EU VAT registered companies only (not UK).